We track every Xbox video game purchase on eBay to bring you the most accurate video game prices around. 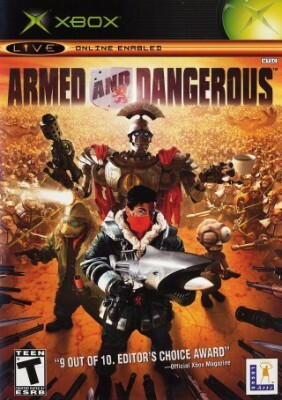 Armed and Dangerous (Microsoft Xbox, 2003) Complete! Excellent Condition! Armed and Dangerous (Microsoft Xbox, 2003) MINT COMPLETE! MAIL IT TOMORROW!